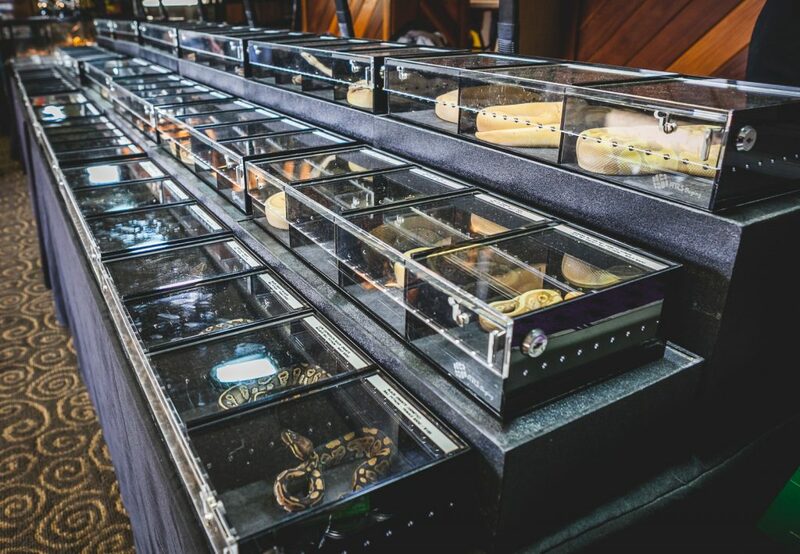 Reptile shows are fun for the serious collector, dedicated hobby keeper, or even somebody who is brand new to reptiles! Here you will find a myriad of different breeders, importers, pet shops and suppliers with tables and tables full of supplies and reptiles for sale. Bring your whole family and enjoy a fun, friendly, exciting day at the next reptile show! We are happy to deliver your order to any of the shows listed above. Please select “Local Pickup” as your shipping option and give us a call or an email to coordinate which show you would like to attend. Thanks, we will see you at the show!